You also get you to choose your scent. Our available scents include fresh citrus, clean linen, lavender, or unscented. 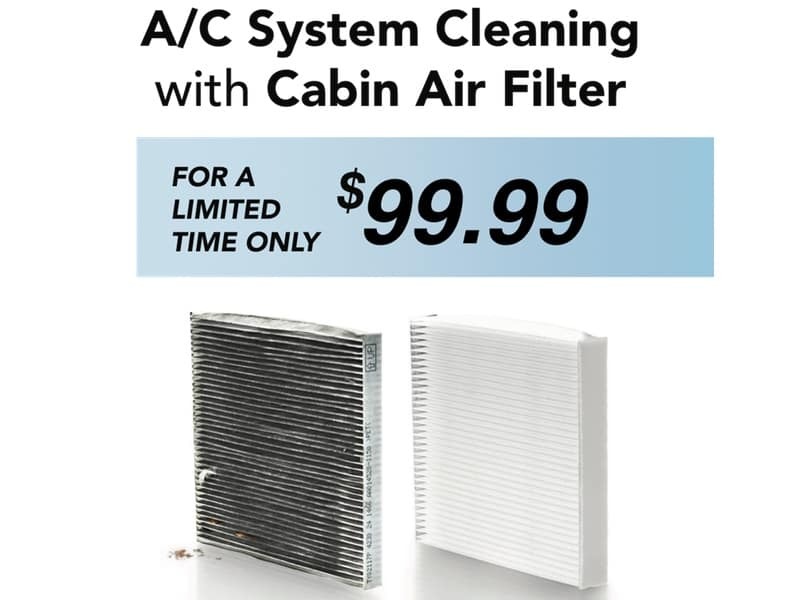 For a limited time you can get an automotive AC system cleaning with cabin air filter for $99.99*. You can schedule service online or contact us in Marietta, not far from Marietta and Smyrna.